As the demand for renting increases year over year, landlords are more enticed to charge higher rents. 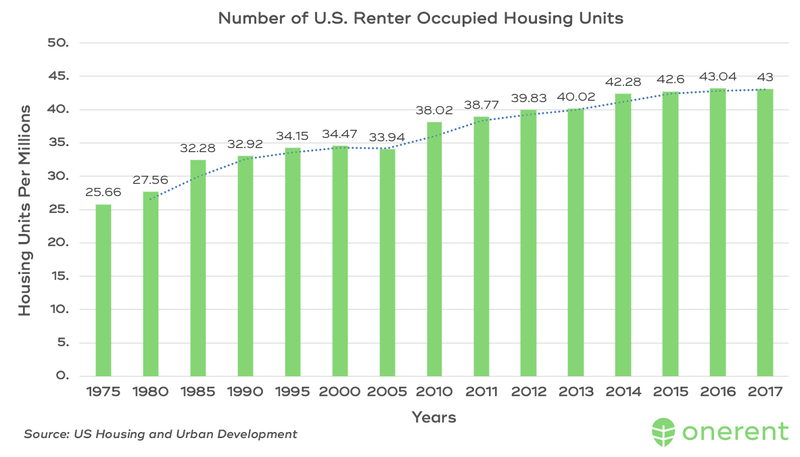 In 2017, the number of renter-occupied housing units in the United States was measured at 43 million units, compared to 2010’s 38 million units. In 2015, 88 percent of property managers increased their rental rates over the past year. It is safe to say that there is a correlation between increase in rental unit demand and increase in rental rates. 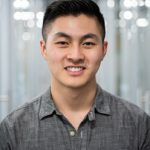 If you’re one of the many millennials aged 21 to 34 currently renting a home in the United States, you might not be able to afford a rent increase. You also might not be deserving of a rent increase. Here is our guide on how renters, like yourself, can fight high rents. The moment you receive a notice of rent increase, be sure to double check how it was served when it was served, and if the notice is legal accordingly to your local rent control laws. 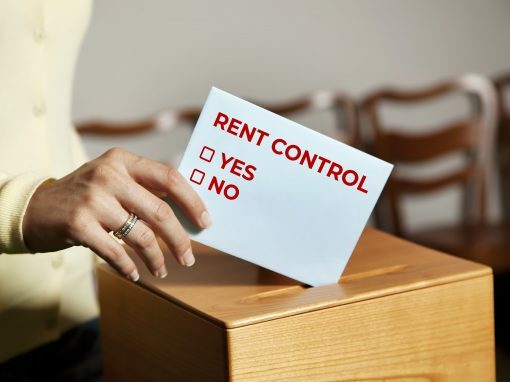 Certain cities and counties have unique rent control laws for how much rent can be raised on a yearly or monthly basis. There are also unique ways that a notice can be served. Some units can be rent controlled units which are only allowed to have a rent increase by a certain percentage every few years. The time period for which a notice of rent increase can be delivered varies as well. 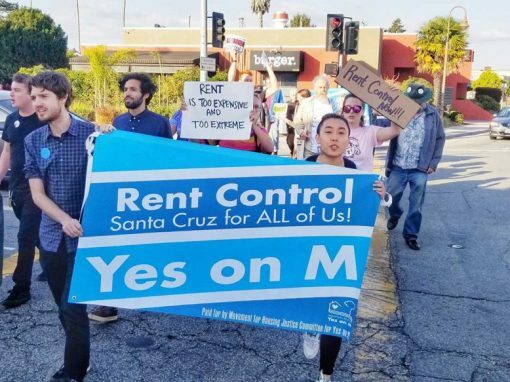 We’ve written a rent control cheat sheet where you can read up on all the rent control laws in the San Francisco Bay Area. Method 2: Move to areas of lesser demand. The first piece of advice we recommend is to move to areas of lesser demand. Lesser demanded areas will generally have lower rents. These are found in suburban areas away from the city. Rent spikes are found in cities because of the high income earning individuals who move there. 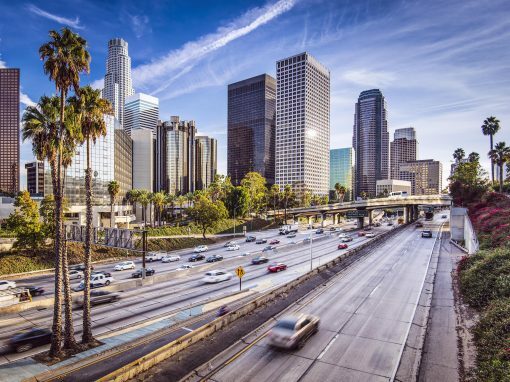 Moving out of the area will protect you temporarily from these rent increases. We realize this may not have as many exciting activities as the city, it can be less prone to rent spikes. Method 3: Ask your landlord why they are increasing rents. It never hurts to ask your landlord is increasing the rent. It might be because they are preparing to add new amenities in the apartment complex or increase the safety in your building. It might be because property taxes have risen. This can give you a chance to sympathize with them and become closer to them. This will open up the door for you to share your story for why they should not increase your rent. Whatever the reason is, it is good to understand each other’s side of the story for the rent increase. If moving out of the area and sympathizing with your landlord is out of the question, it might be time to negotiate for a smaller rent increase. Property management is a simple sales activity. The landlord leases their home for a certain amount to you and you pay them that amount. If you leave that rental, the landlord will be out of incoming cash for a few weeks while they are trying to fill the vacancy. In short, landlords need you. The worst thing for a landlord is vacancy costs. Their plan is to have their rental property filled for as long as possible. This plan does not involve you leaving the lease. This gives you the advantage because you can negotiate a better deal with the landlord. What we recommend is to sympathize with the landlord, tell your sob story for why you cannot afford a rent increase at the moment, and how you would be willing to take on a smaller increase instead of the full amount. Just be sure to document everything over text messages or email. Once the landlord states a rental amount you are willing to accept, use that as the leverage point for a new lease. Now if all the above recommendations are out of the picture, we recommend negotiating more aggressively towards new amenities. Ask your landlord what he or she plans to do with the money from the rent increase. Most times the landlord will say to pay off some bills or new property expenses. This is your time to ask for more amenities with your lease. If you are going to be paying more for space, then there must be something more the rental has to offer right? Ask for upgraded appliances such as a new dishwasher, or maintenance on the washer and dryer you have been procrastinating on, or another air conditioning unit, or an upgraded parking spot. Regardless of what you desire, make sure you have a good reason for why it should be included in your lease. Again, remember, if you are paying more for the rental home, in theory, there should be more included in the home.